HANNAH MONTANA OF WAVERLY PLACE - A NEW SERIES BEGINS !!!!!!!!. . 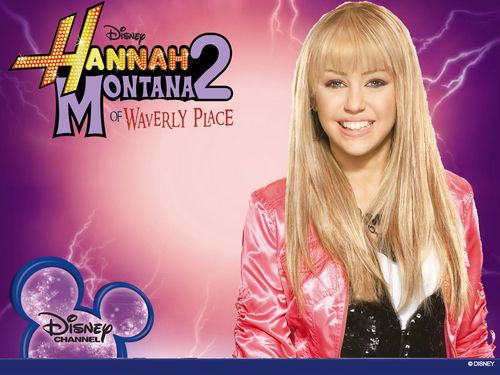 HD Wallpaper and background images in the Hannah Montana club tagged: hannah montana hannah montana promotional photo miley cyrus high quality miley waverly place!!!!!. Keyword: hannah, montana, hannah montana, promotional, miley cyrus, high quality, miley, waverly place!!!! !